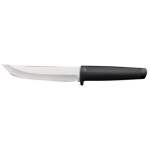 Cold Steel was founded in 1980 as the self proclaimed maker of the strongest, sharpest knives in the world. 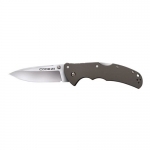 Cold Steel produces tactical knives at a reasonable price. 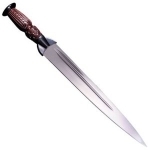 They experiment with new steels and constantly innovate, such as helping to popularize the tanto blade style. 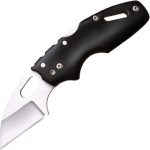 Cold Steel makes folding knives as well as fixed blade survival knives with a wide selection so you are sure to find the perfect one. 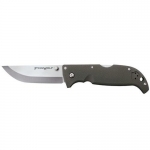 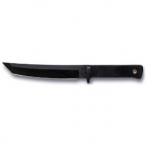 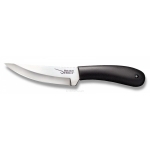 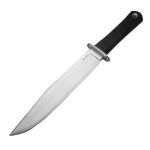 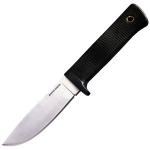 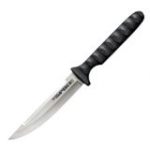 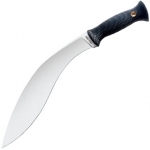 Below is a chart showing the best Cold Steel knives on the site as reviewed by multiple users. 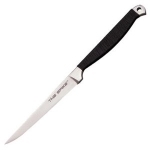 Keep in mind that there are many great Cold Steel knives out there, but if you can't decide on one after searching the site, choose one off this list and we are confident that you will be happy!